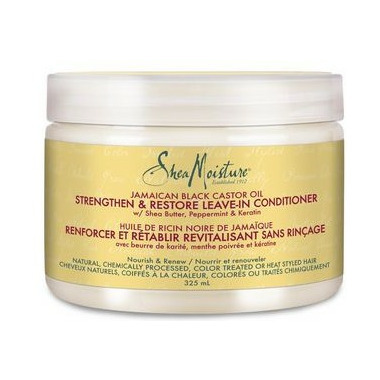 A reparative leave-in conditioner that softens and detangles hair. This leave-in conditioner nourishes, moisturizes and supports elasticity so hair resists breakage when detangling, while also providing a protective layer that improves the appearance of split ends. I like this product. It moisturizes your hair nicely without leaving it feeling coated with something. I also love that it's organic and free of harsh chemicals.